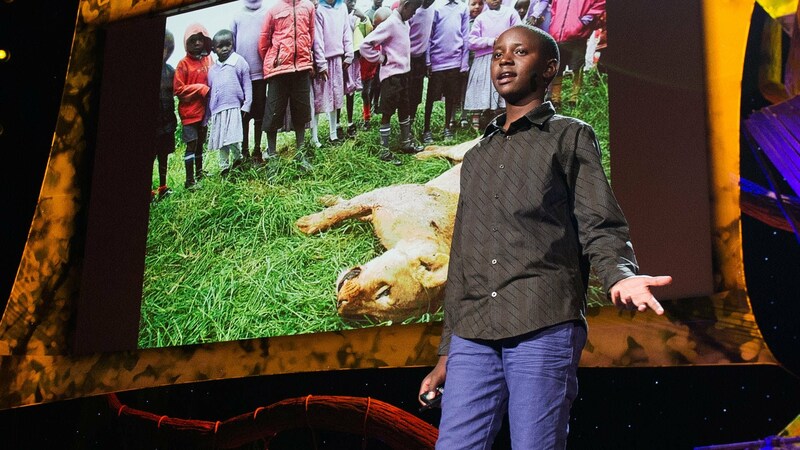 Richard Turere, 15, doesn’t like lions yet, he chose not to kill these magnificent beasts but devised an innovative solution that keeps them away from humans and his family’s cattle herd. Richard’s family cattle herd located in Kitengela on the unfenced south side of Nairobi National Park which was frequently attacked by lions. This prompted Richard to sought out a solution that would ensure that his family’s cattle herd was safe while also preserving wildlife; hence, the invention of the ‘Lion Lights’. The Lion Lights are flashing lights set up around a perimeter facing outwards; which are used to scare away lions. The lion lights were devised to prevent night attacks by lions on his family’s cattle herd. Turere first became responsible for herding and safeguarding his family’s cattle when he was just nine. But often, his valuable livestock would be raided by the lions roaming the park’s sweet savannah grasses, leaving him to count the losses. Meanwhile, young Turere first tried kerosene lamps and scarecrows when he was 9-years-old but doesn’t, but he noticed that the lions did not attack when people were present, and he theorized that they were deterred by moving torchlight. Therefore, Richard placed LED lights around the perimeter of his family’s cow shed, connected them to vehicle indicator flashers, and powered the system from car batteries charged by a solar panel. The lion attacks ceased and soon neighbors were asking for him to set up similar systems around their farms. The cattle were also calmer because the lights meant that they could see the land around was safe. Based on his invention, Richard was awarded a scholarship to study at the Brookhouse International School, one of Kenya’s most prestigious learning institution. He then realized that lions were afraid of venturing near the farm when someone was walking around with a flashlight. He put his young mind to work and a few weeks later he’d come up with an innovative, simple and low-cost system to scare the predators away. 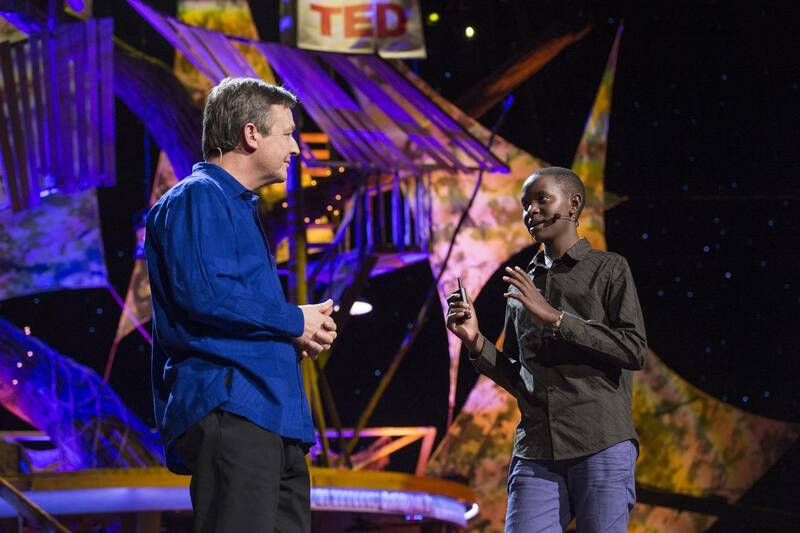 Richard’s landmark invention was recognized with an invitation to the TED 2013 conference in California, where he shared the stage with some of the world’s greatest thinkers, innovators and scientists. A lot of farms are now equipped with this invention, which not only keeps cattle safe from lions, hyenas, and leopards, it also saves crops from trampling elephants. This is astonishing and tongue wangling considering his age and environment. 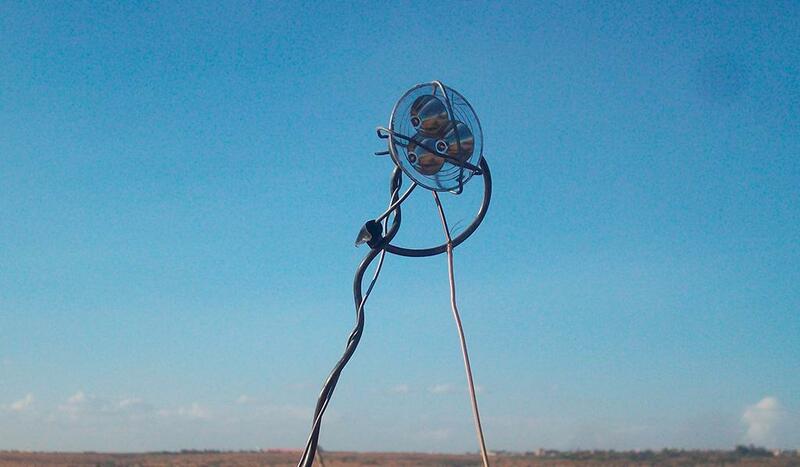 Problem Solving Innovations like this from this Kenya’s little prodigy should spur African techpreneur to create disruptive innovations for Africans.